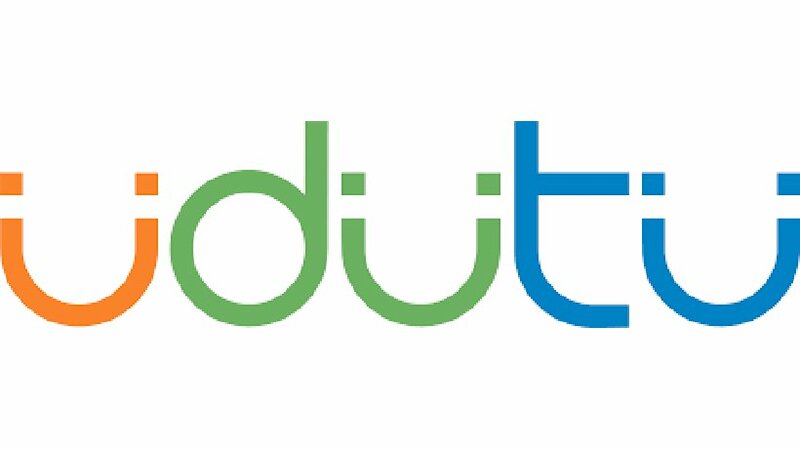 Udutu Online Course Authoring Tool is perfect for corporate trainers, software trainers, human resource managers, curriculum designers, sales professionals, account managers and small businesses. Would you be interested for a list of 13 Free Udutu Video Tutorials? Would you like to know how to create an online course with Udutu? 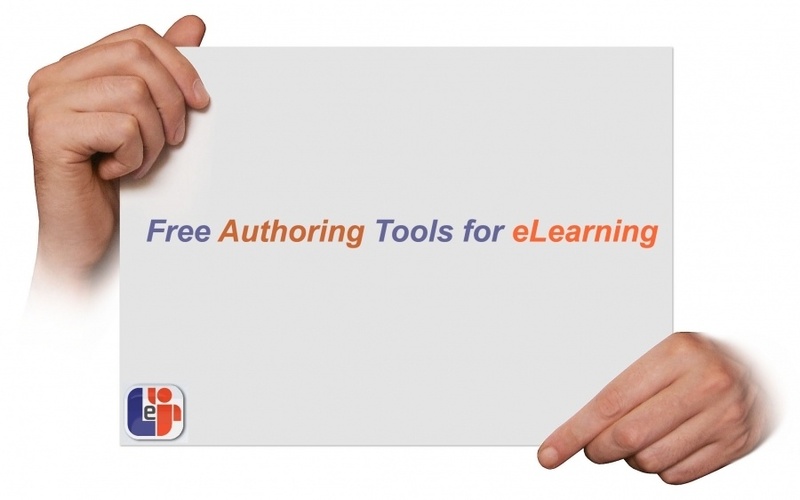 How to use screen templates in the Udutu online course authoring tool? At the following list you will find 13 Free Udutu Video Tutorials that will help you create branching simulations and case-studies, interactive quizzes, and complex assessments. The greatest of all is that Udutu is a Free Online Course Authoring Tool.